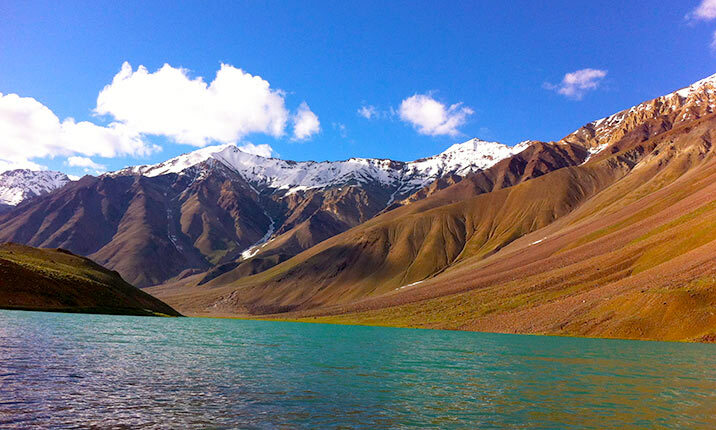 Explore the gorgeous landscapes and lush mountains of incredible Spiti with the interesting Spiti Valley tour package from Chandigarh. 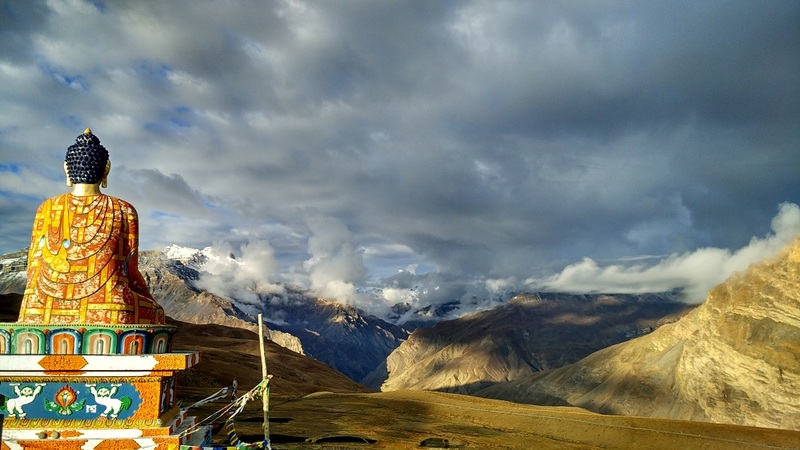 Along with the exotic views of Kinnaur Valley, you can also experience the charming hotspots of Spiti Valley, which have become popular tourist spots. The pleasant weather along with the picturesque locations will surely make your trip from Chandigarh to Kinnaur and Spiti a memorable one. With the affordable Kinnaur tour packages from Chandigarh, you are certainly going to enjoy your vacation in the most adventuresome way. 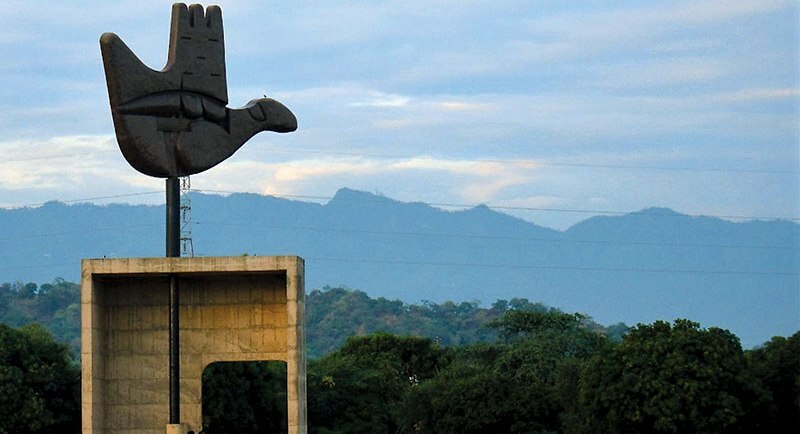 You can also be assured of hassle-free taxi services from Chandigarh. 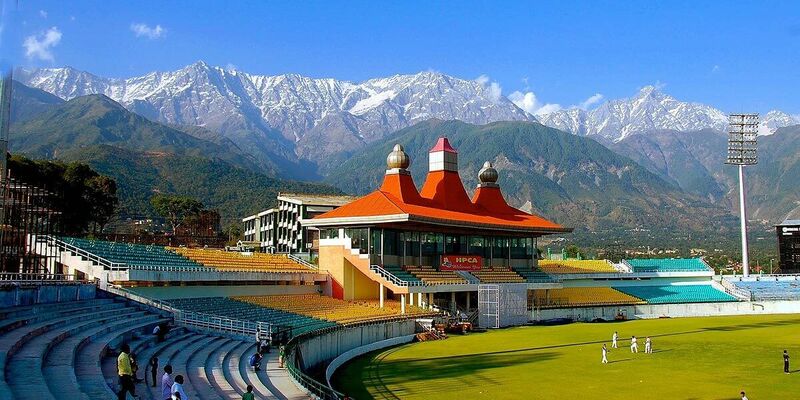 The tour package from Chandigarh covers places like, Narakanda, Rampur, Jeori, Sangla, Chitkul, Reckongpeo, Kalpa, Nako, Tabo, Dhankar Monastery, Kaza, Kee Monastery, Kibber, Chandratal Lake and Manali within 10 days and 9 nights. Begin your Spiti tour package from Chandigarh with hassle-free Kinnaur taxi service and enjoy a safe drive to Narakanda within 8 hours. 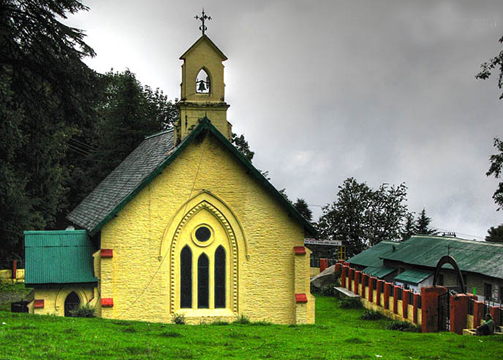 During the road trip, you can experience the wonderful villages of Fagu, Theog, Matiana and Narakanda. Don’t forget to visit the evergreen apple orchids nearby. Spend the evening in a relaxing way at the Narakanda hotel. 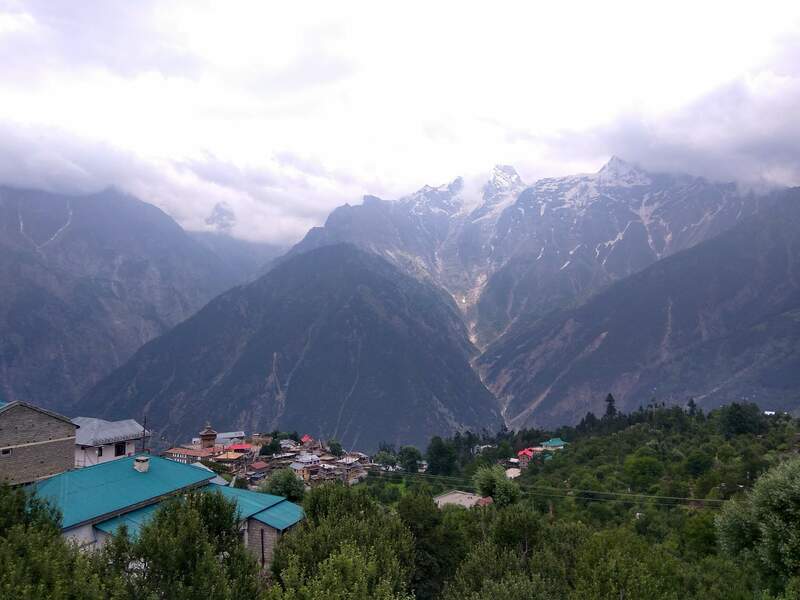 Checkout from your hotel with a hearty breakfast and set off for Kinnaur Sangla via the opulent gateway to Kinnaur Valley, Sarahan. During the daunting Kinnaur tour package from Chandigarh, visit the Hattu peak (3,400 meters/ 11,154 feet) which will mesmerize you with the panoramic view of the Himalayas. 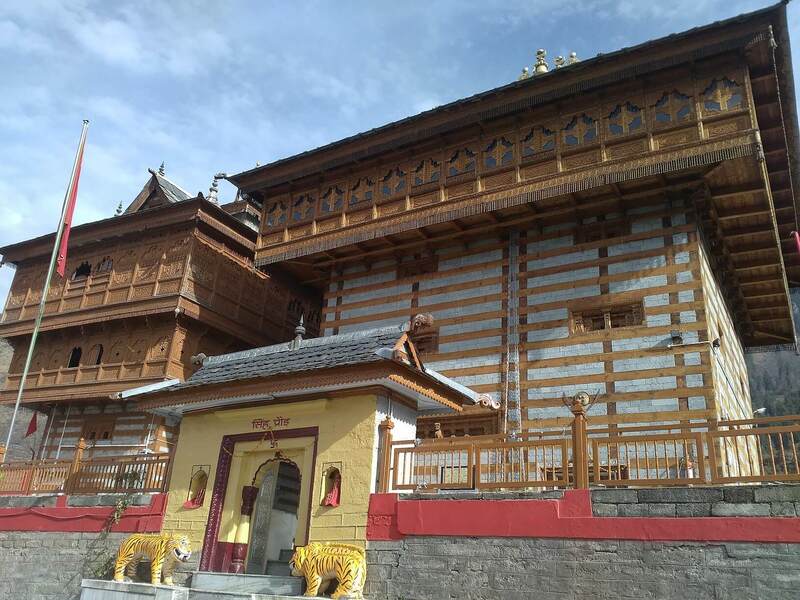 Take a trip to the holy land and visit the auspicious wooden carved temple of Goddess Kali, Hawa Mahal, Cricket Ground, and monumental Mahal of King of Himachal. 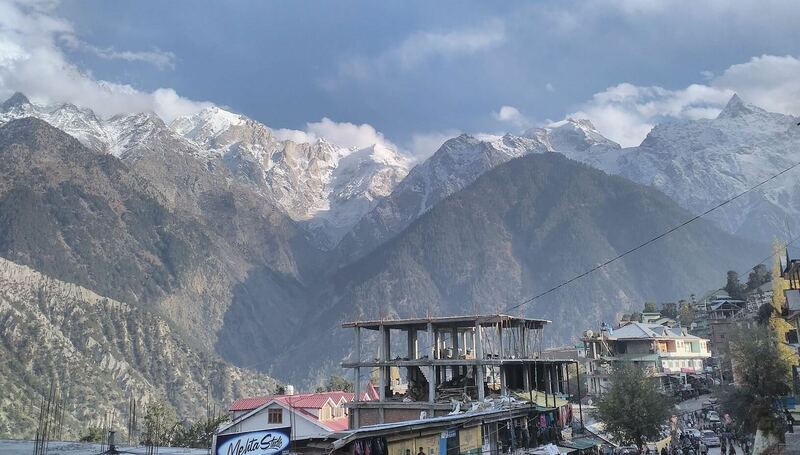 After rejuvenating your soul, drive to Sangla Valley and spend your night in a Sangla hotel. The Kinnaur Spiti tour package ensures local sightseeing of Chitkul Sangla Valley, during which you will visit the Kamru village and its classic fort. The Kamru Fort has been dedicated to the holy Goddess Kamaksha Devi. 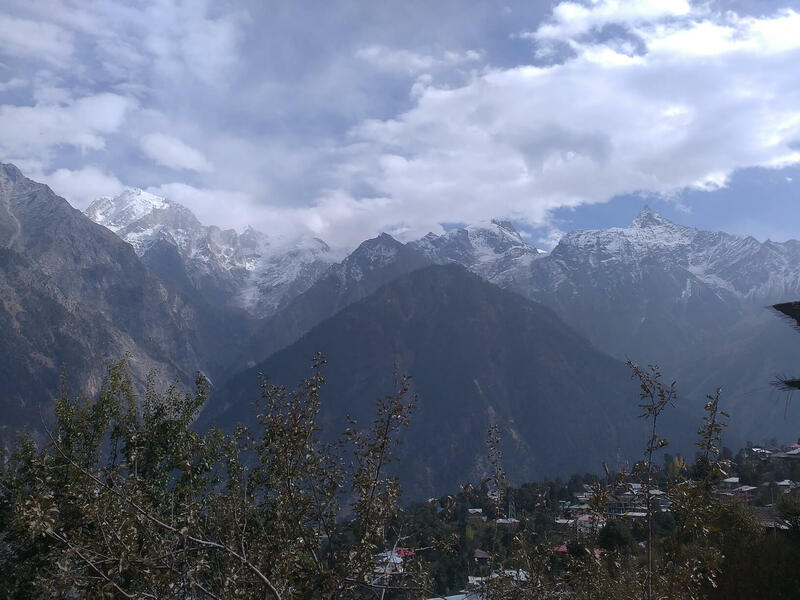 The Kinnaur tour plan consists of the visit to Sangla, which is renowned for its enthralling scenic view and sloping architecture. After interacting with the local people, setoff towards another village, Chitkul to experience the Indo-Tibetan lifestyle. 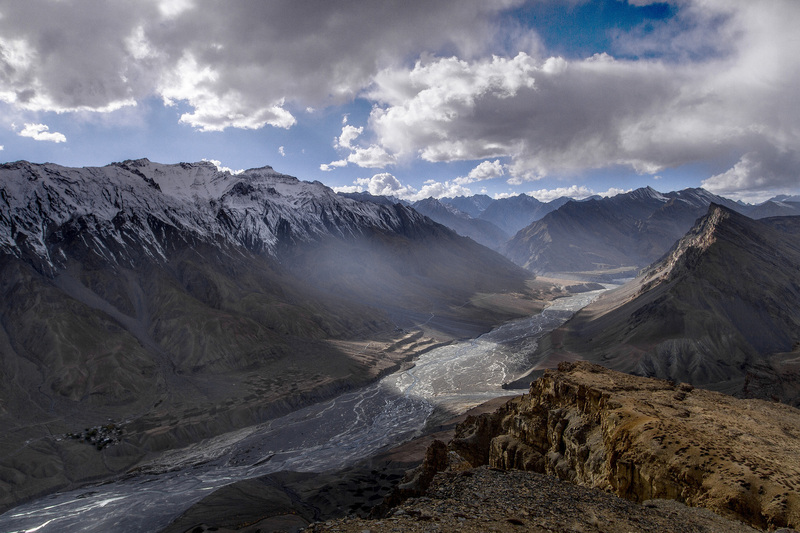 At the Baspa Valley, catch a glimpse of the natural beauty, before heading to your hotel. 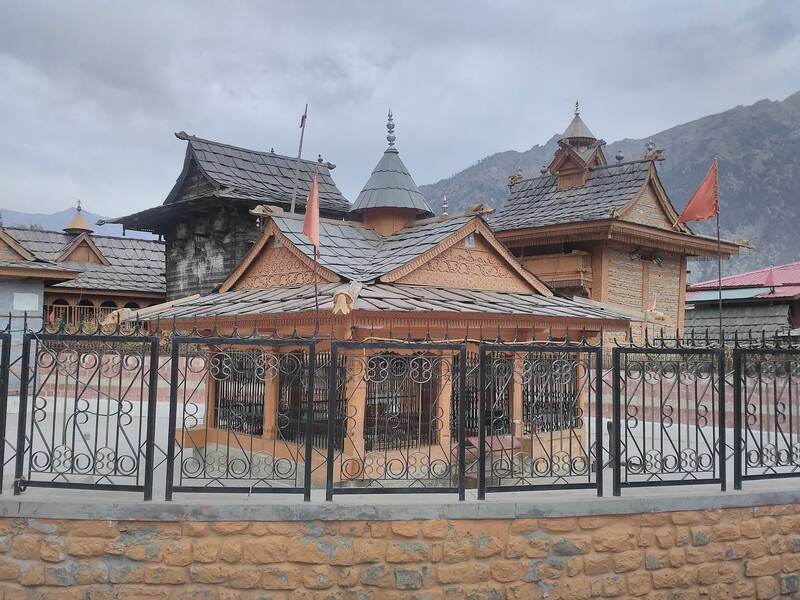 Drive to the native Kalpa village from your Sangla hotel after a healthy breakfast and with the Kinnaur Spiti tour package, explore Recongpeo, the district headquarters of Kinnaur district. 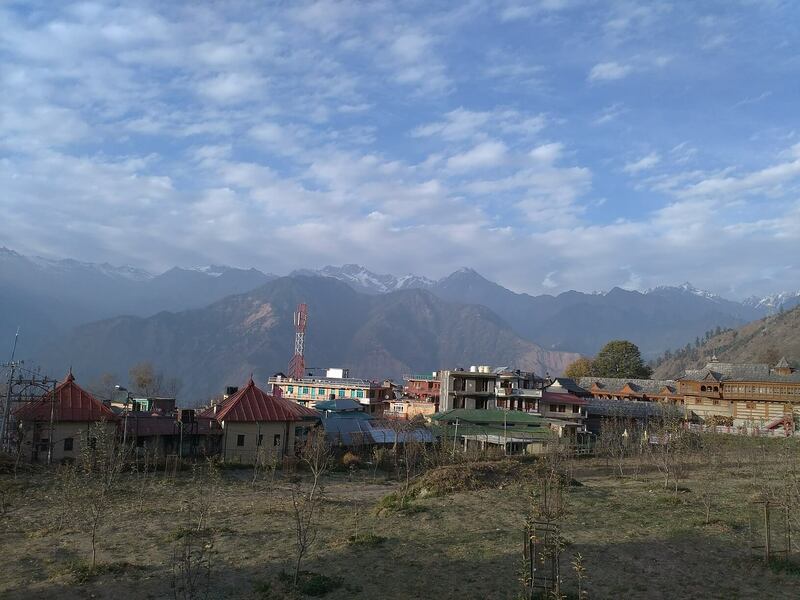 The 3-hour drive to the Kalpa village is an absolute fun ride and after a delicious lunch at the local restaurant, travel towards Kalpa and Roghi village. Experience the delicate juicy apples and crunchy apricots in these villages and don’t forget to catch a glimpse of the magnificent Mt. Kinner Kailash Mountain. Spend your evening at the hotel in Kalpa Valley. The Kinnaur taxi package ensures a comfortable 9-hour drive to Tabo from Kalpa Valley. During the journey, you can explore the charming Puh, Nako, and Gue villages – the ultimate Indian village on Indo-Tibetan border. You can also stopover at the naturally preserved mummy of a Buddhist monk, which is almost 600 years old. Check-in to your hotel after arriving in Tabo. 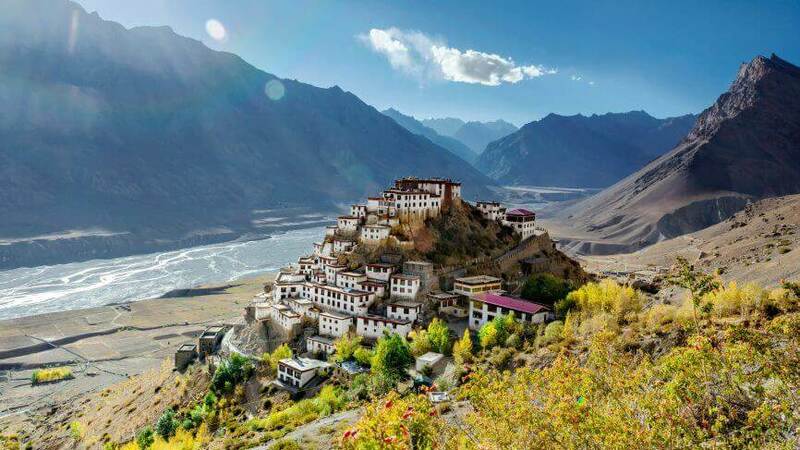 A fresh morning deserves an appetizing breakfast and after that, you can begin your Tabo to Kaza trip by visiting the ethereal and holy monastery in the Himalayas, the Tabo Monastery. 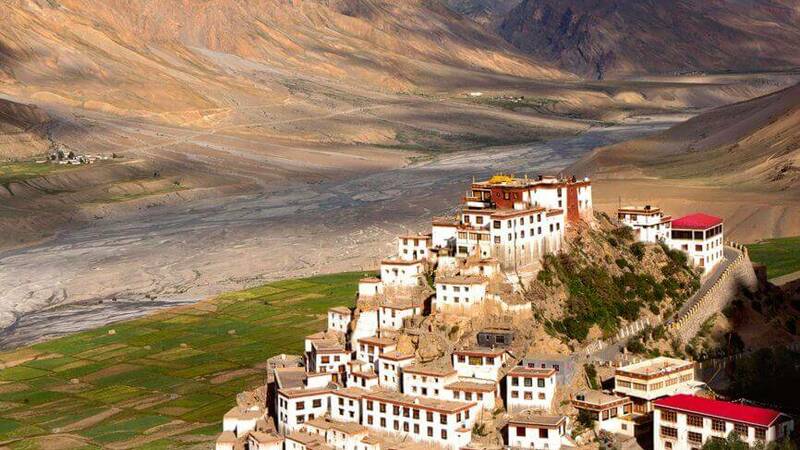 Enjoy your 3-hour hassle-free drive to Kaza and don’t forget to visit the Dhankar village, Dhankar monastery and fort. The mesmerizing ambiance will enthrall you to halt for a while and enjoy a warm cup of coffee with the local people. In the evening, return to your checked-in hotel in Kaza. Explore the authentic Lagnza village after your breakfast in the hotel and with the enriching ambiance, you are sure going to enjoy the Kinnaur Kalpa Kaza tour. Along with visiting the local market, you can also stopover at the Hikkim village and visit the Kee Monastery and the Kibber village for their unique cultures. The breathtaking view complements the pleasant weather which will mesmerize you immensely. Enjoy the appetizing Indian and Tibetan delicacies for your lunch at the local restaurant. In the evening, setoff towards your hotel to relax. Explore the adventuresome Kinnaur Kalpa Kaza tour as you set off towards Chandertal Lake by crossing Kunzum Pass and Baltal. 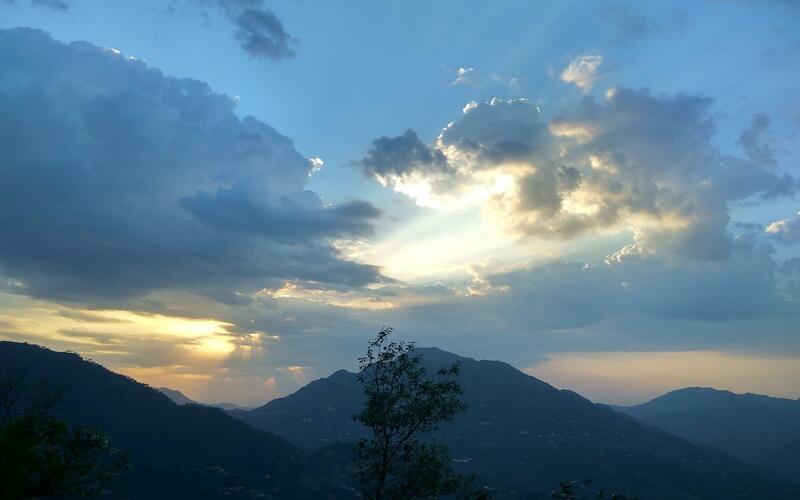 The magnificent peak ranges along with the panoramic scenic beauties are absolutely mind-boggling. Spend your day judiciously by enjoying the beauty of the nature and nearby lake. In the evening, return to your overnight camp stationed at the Chandertal Lake. 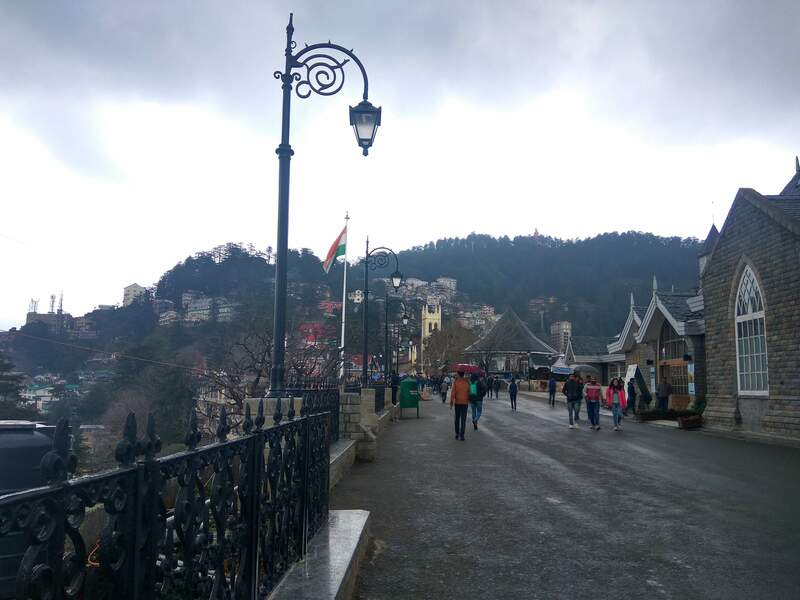 A hectic day of the Kinnaur to Chandigarh tour package, you will begin your day at the earliest, around 6.30 a.m. by setting off towards Manali and stopping over at Chandertal Lake camp for breakfast and lunch. While you drive through the passage, you will be crossing over two high mountain passes – Kunzum pass (4,558 metres / 14,950 feet) and Rohtang Pass. Make sure you visit the holy temples and the attractive glaciers and views of CB peaks. Spend the night in your Manali hotel. The Kinnaur tour package comes to an end, as you are driven from Kullu to Chandigarh, while crossing Aut, Hanogi devi temple and Pandoh Dam. The Kinnaur taxi package ensures a safe drive to your ultimate destination in Chandigarh.